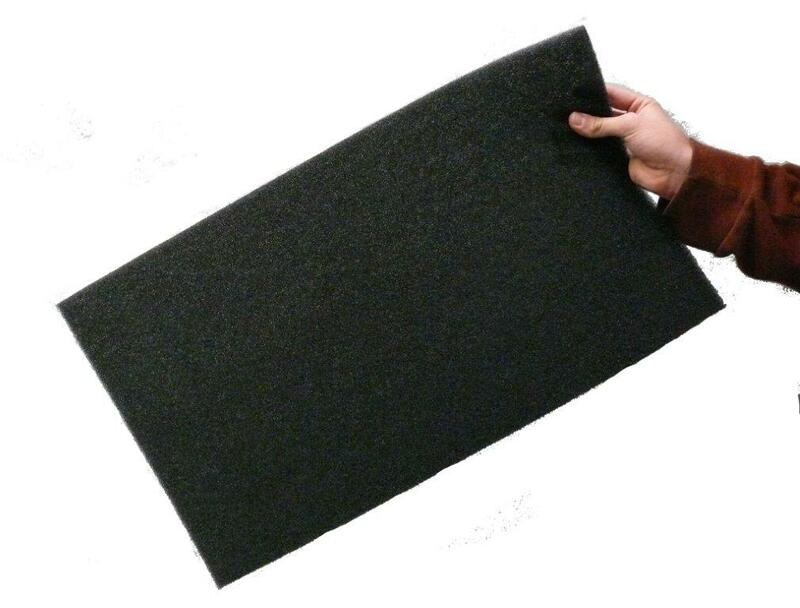 Can be used in conjunction with ducted heating systems. 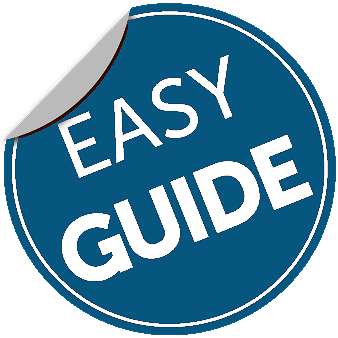 See Easy Guide for diagram. SKU: DSR12. Category: Swimming Pool Dehumidifiers. Tag: Building Dryer Dehumidifiers. 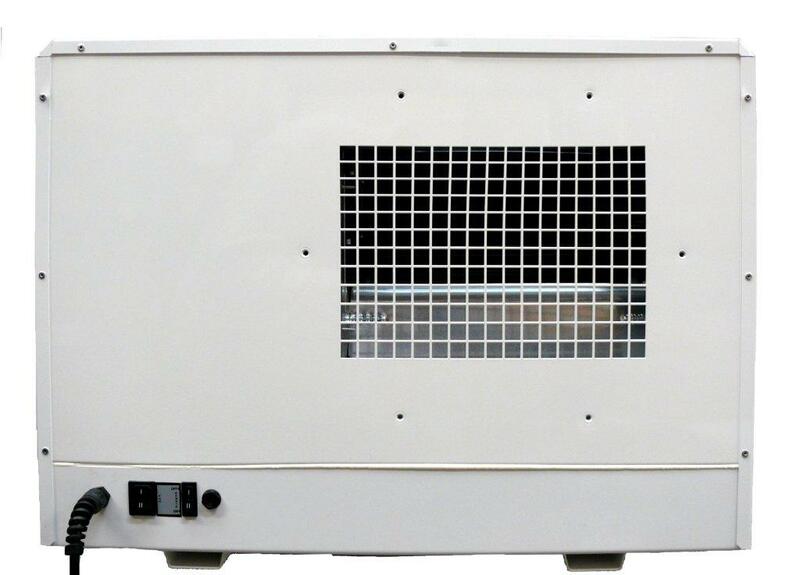 110 litre per day, rotary compressor industrial dehumidifier. Rotary compressors are both quieter and more efficient. 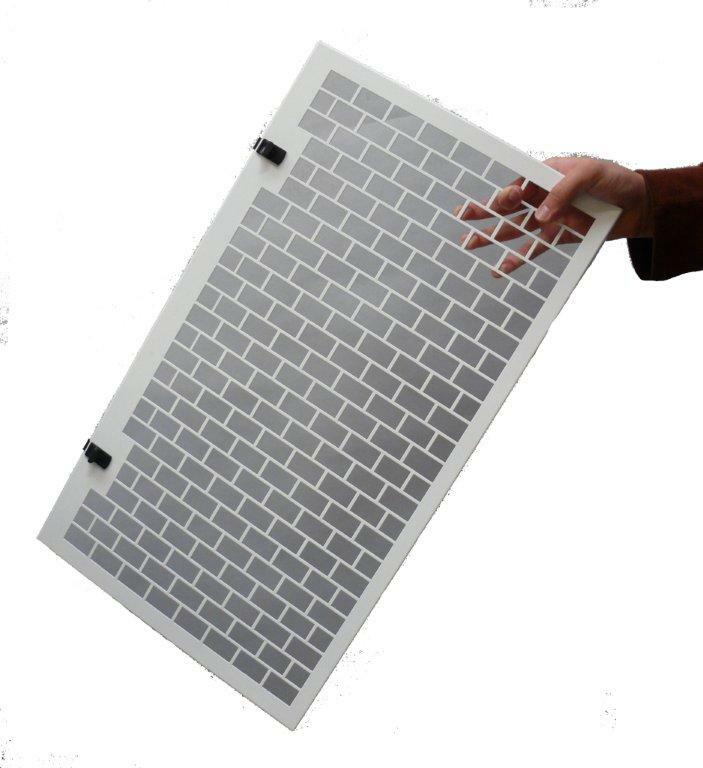 with a metal epoxy coated casing and protective coating. On four feet with gravity drain. 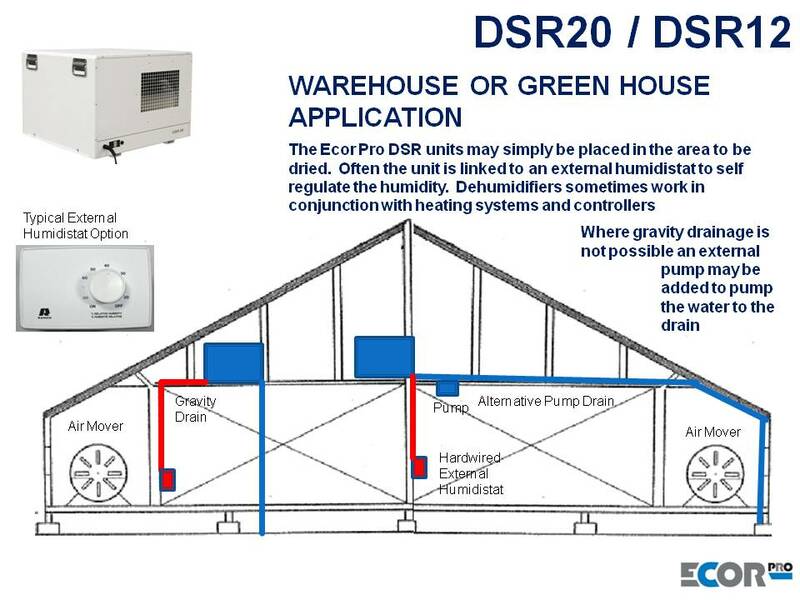 The DSR can be used with external pump to pump condensate to a higher height rather than use gravity drainage or where draining by gravity is not possible. 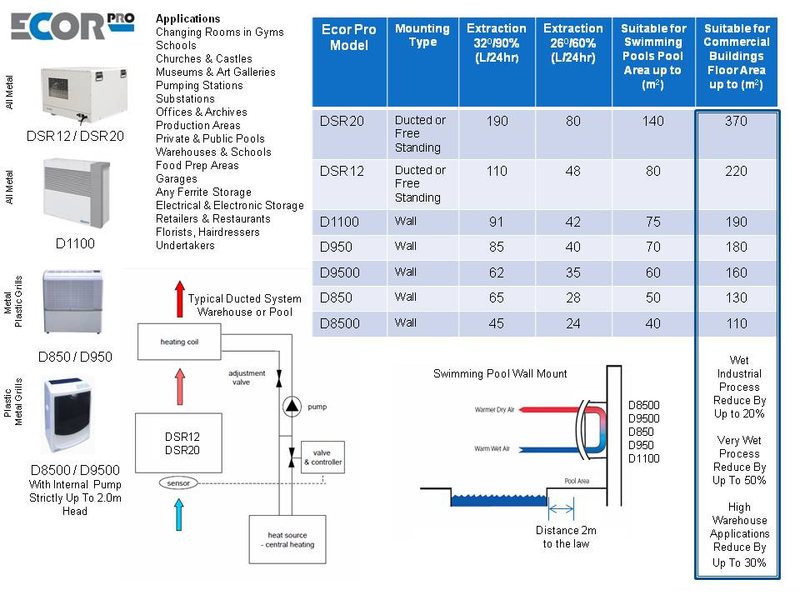 A low voltage EPHUM24 external humidistat can also be used to regulate the DSR for automatic operation. 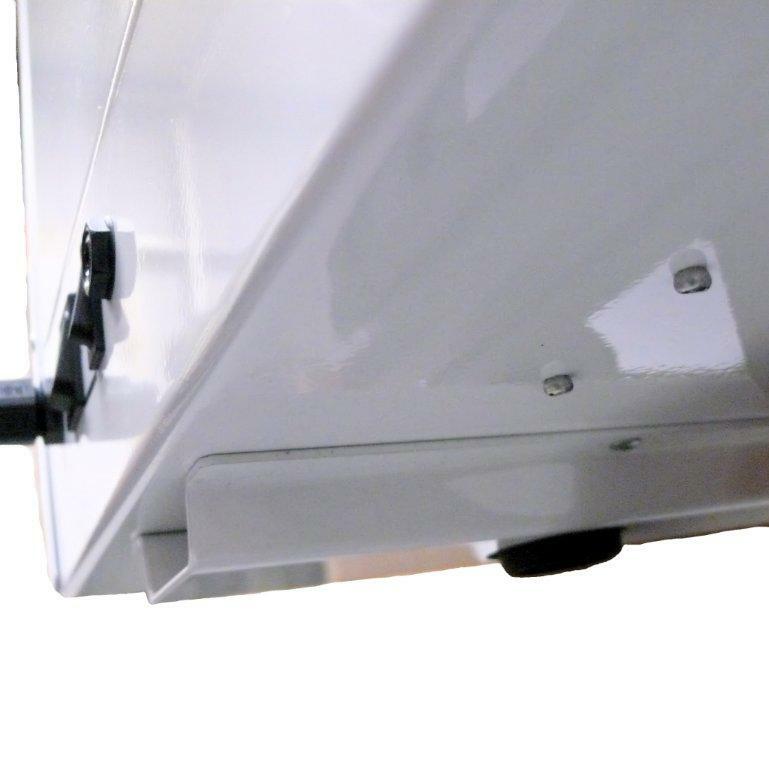 Easily fitted to square duction or to circular ducting using the DSR adaptor kit. Used in swimming pools, changing rooms, hotels, warehouses, garages, server rooms, gymnasiums & all manner of industrial processes. 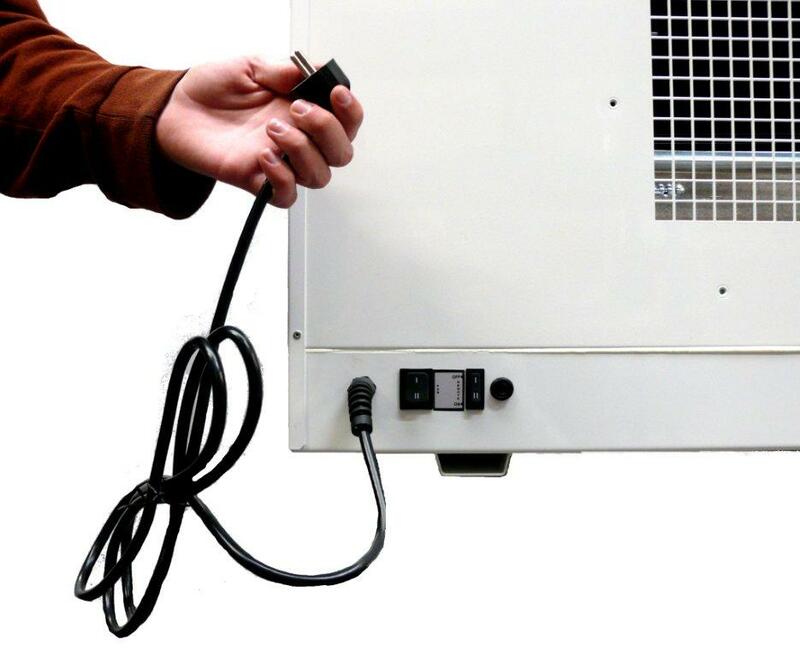 Designed in the UK as a unit fit for the professional market built to the highest standard. 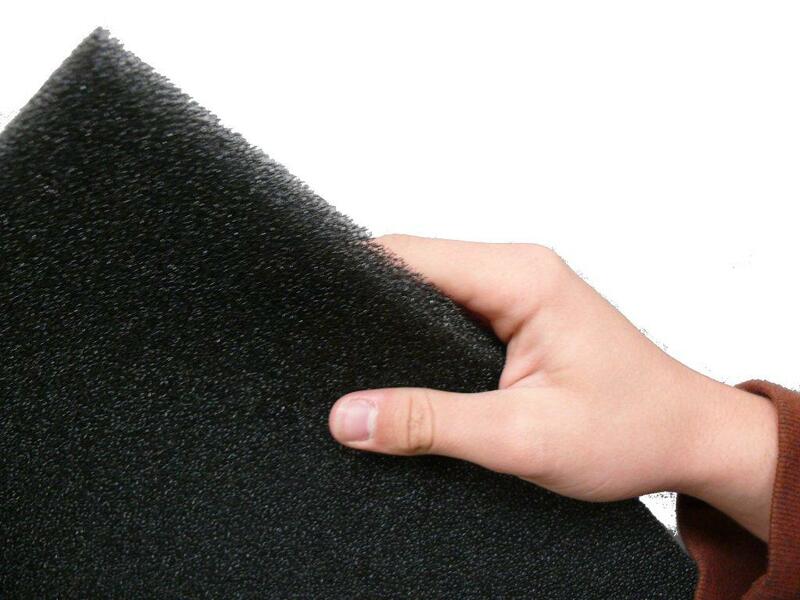 Used in Swimming Pools, Gymnasiums, Changing Rooms, Warehouses and for Industrial Processes. Standing time required after transport 1 hour. 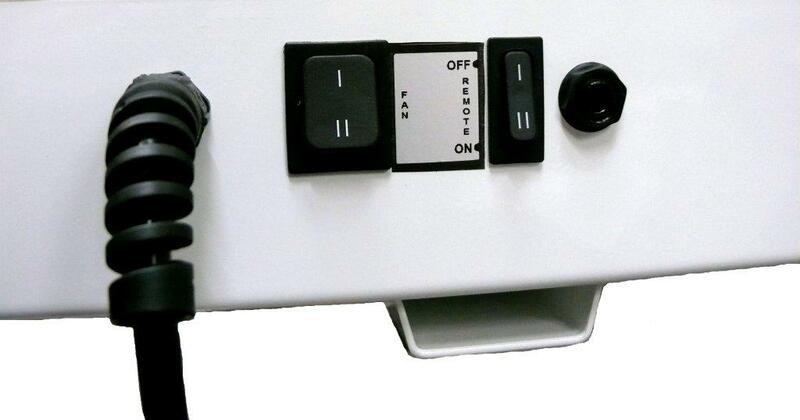 Simple “Plug & Play” without need for assembly of the unit. 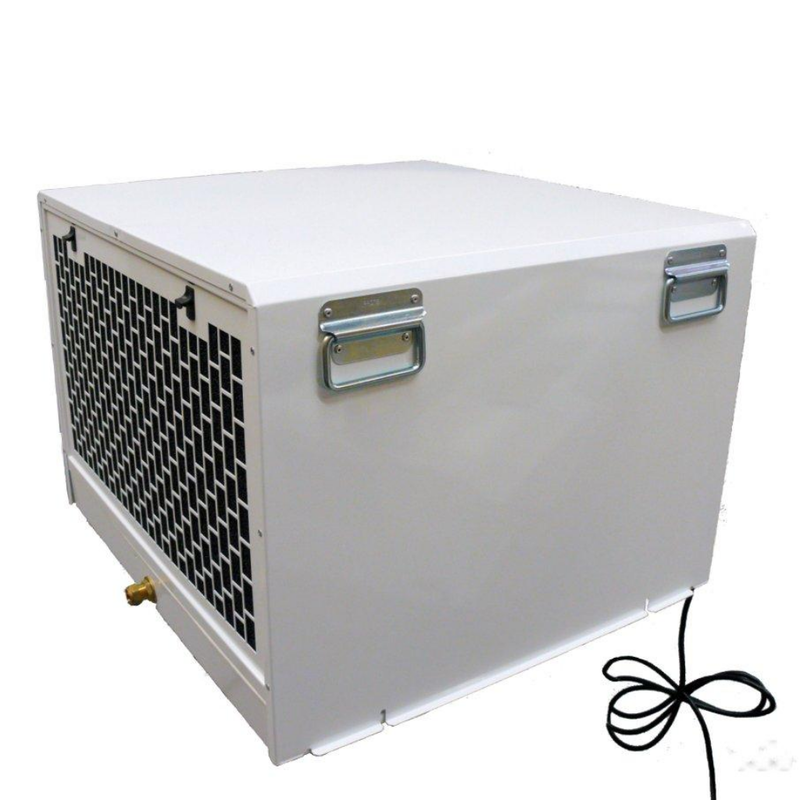 The optional remote low voltage humidistat can be added to the system to ensure that the environment that needs to be regulated remains at the humidity level you wish it to be from 40 to 90 % RH (relative humidity). 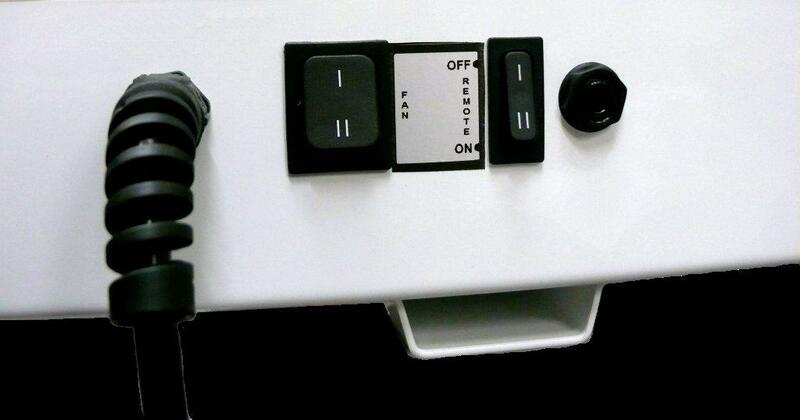 Installed easily by a competent person following instructions in the user manual and purchasing the Ecor Pro . 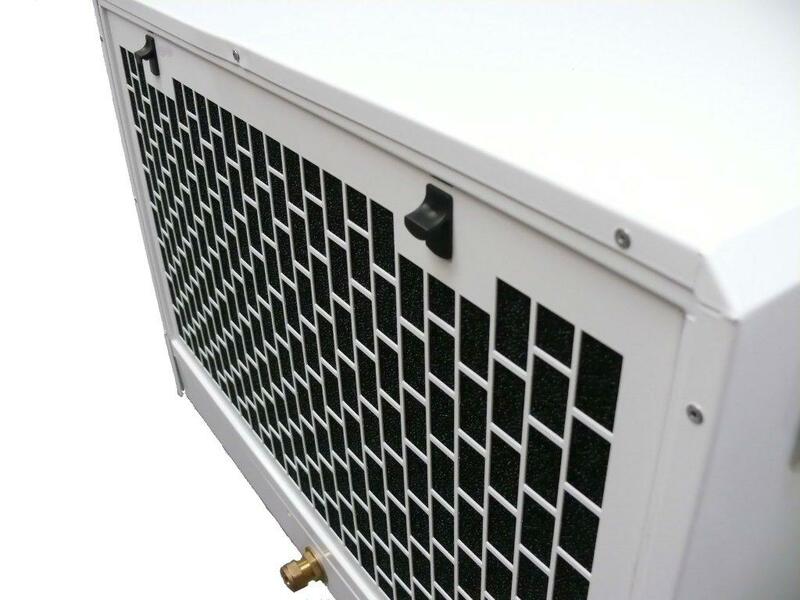 The DSR industrial dehumidifier is especially designed and coated for possible use in swimming pool areas and gyms where the atmosphere is more corrosive. 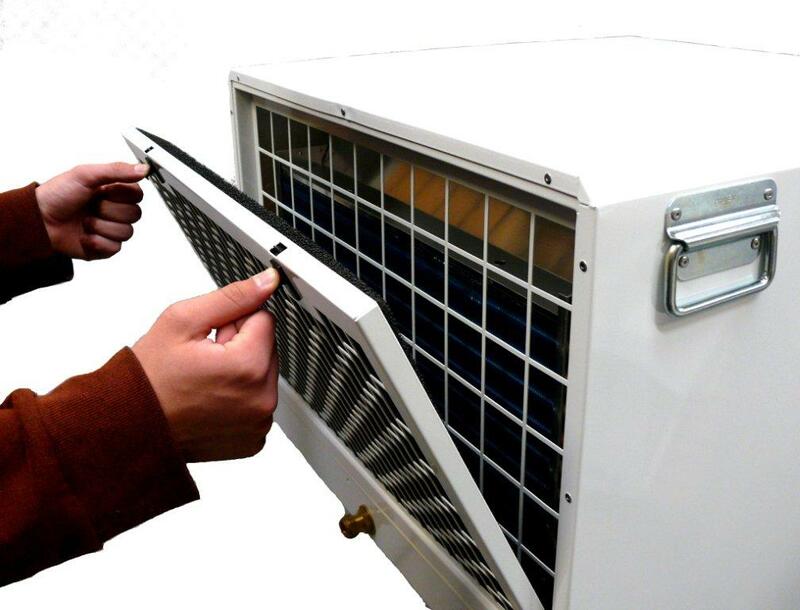 Able to be introduced into the ducting system in series or parallel with heating system ducting. 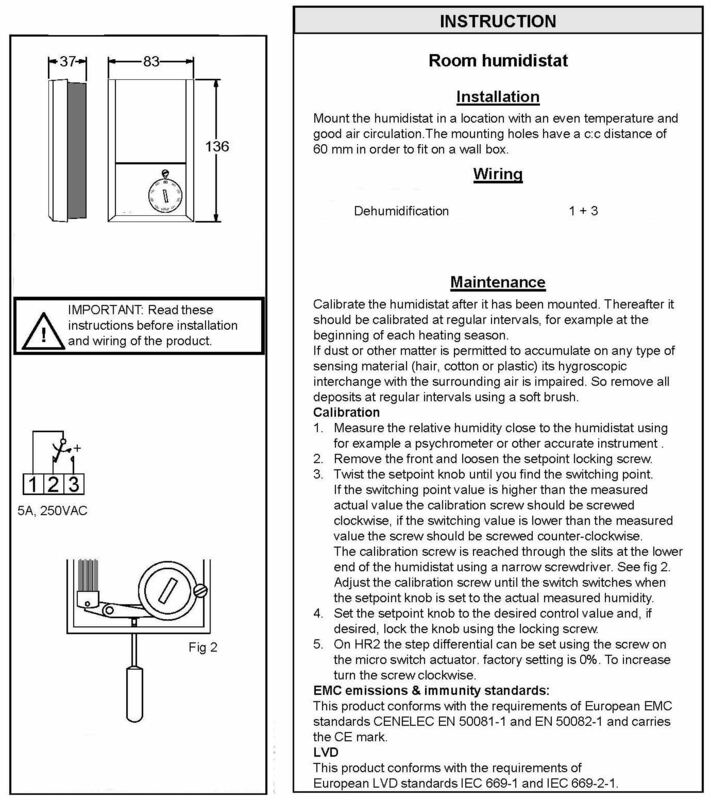 To regulate the humidity to a specific level from 40-90% Relative Humidity (RH) we recommend the optional Ecor Pro EPHUM14 external low voltage humidistat. 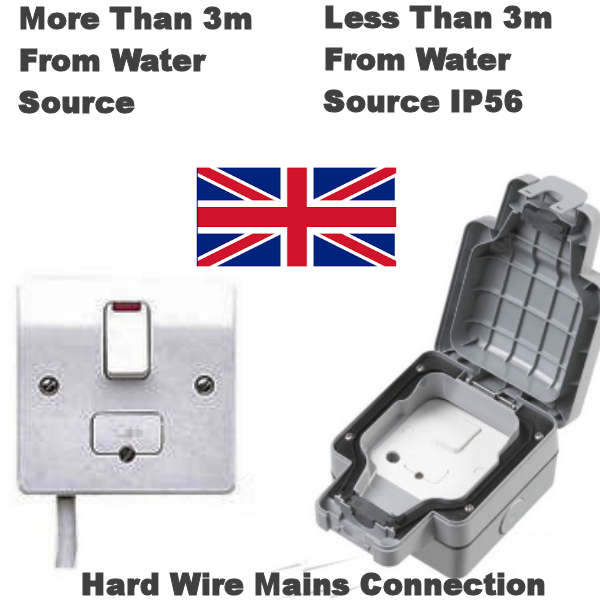 This is hard wired with suitable cable (not provided) to the length desired to reach the humidistat in the location you want it to be located. 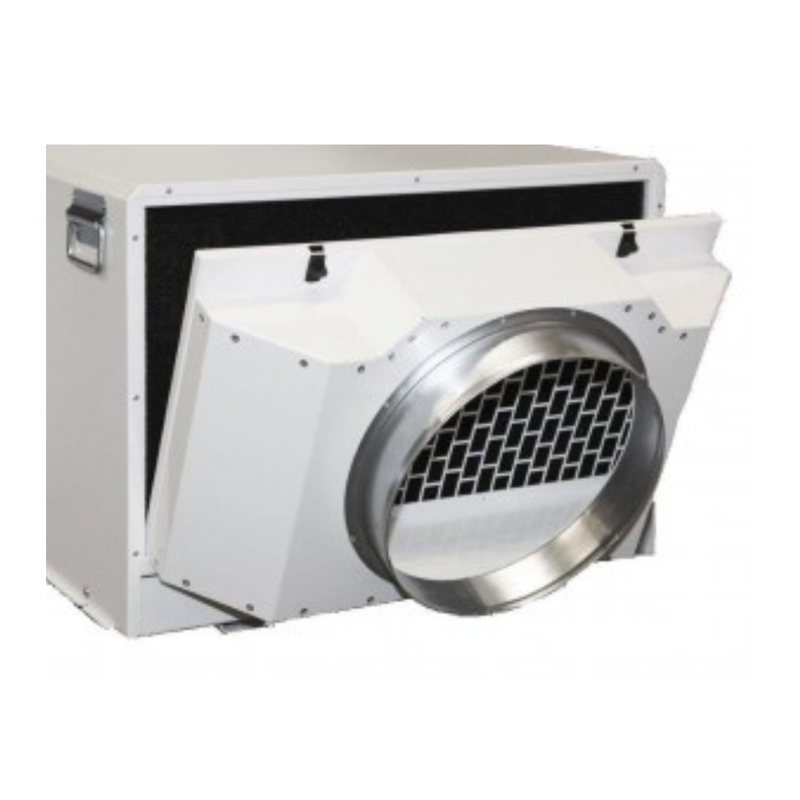 Ducting kit allows easy attachment to circular ducting to the DSR12 or DSR20 industrial dehumidifiers. 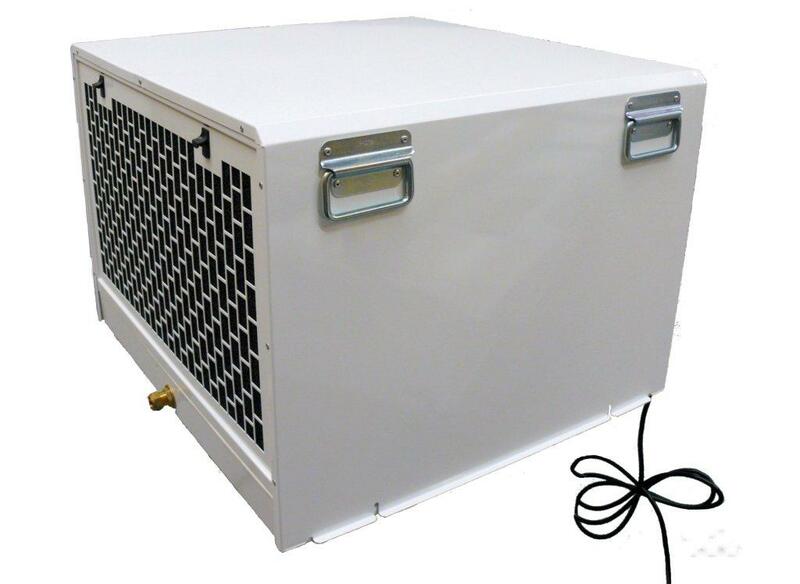 Square ducting is of course possible without this duct kit on both the DSR12 & DSR20 industrial dehumidifiers. However, for circular ducting attachments this ducting kit is essential to create an easy and quick coupling. The rear fitting flange is pre drilled to marry easily against the DSR industrial dehumidifier. 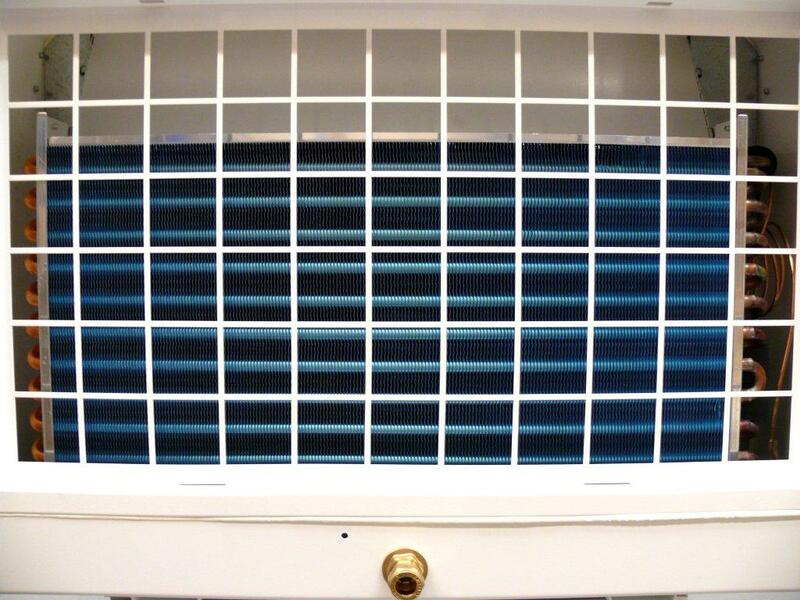 The inlet duct coupling fits into the exiting filter frame with its own filter housing allowing still for air filtration while circular duct coupled. 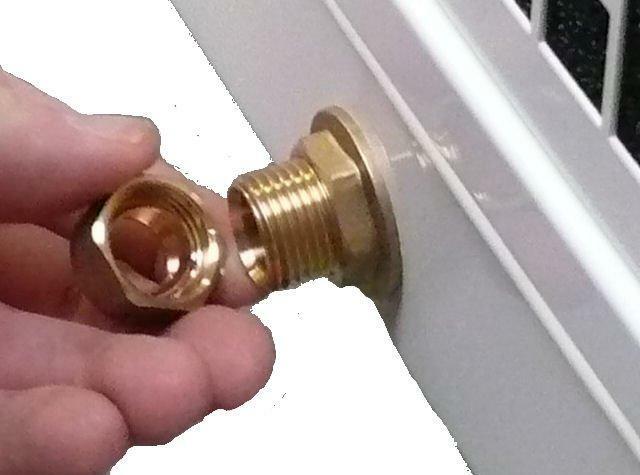 The existing filter holder that comes with the DSR industrial dehumidifier is not used with this duct adaptor. Both coupling & rear flange can be fitted in less than 1 minute allowing fast installation time into the existing circular ducting. Rear outlet is 91mm off the DSR centre line.